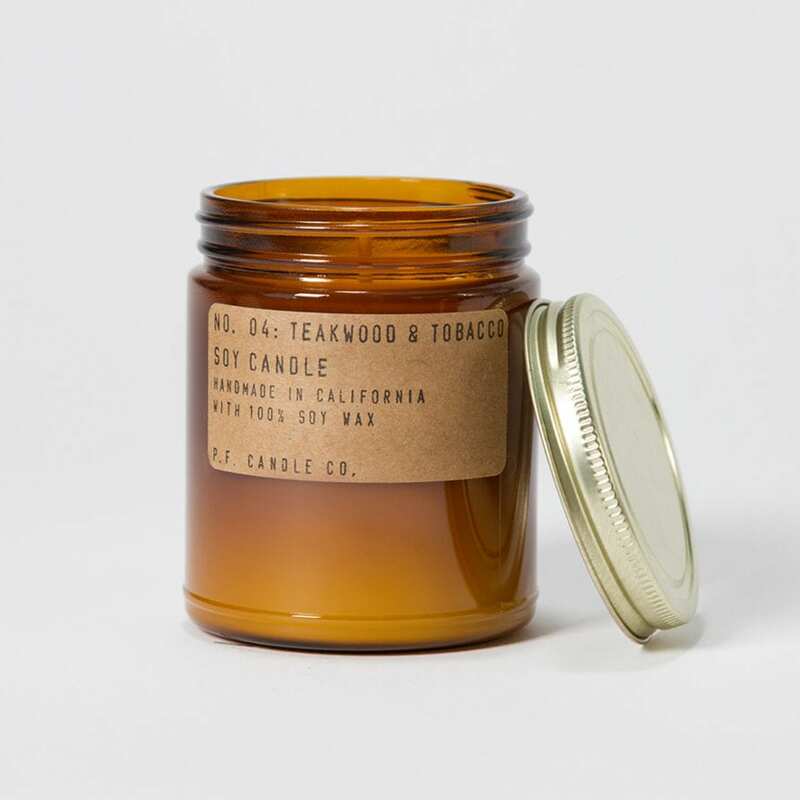 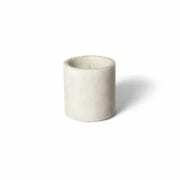 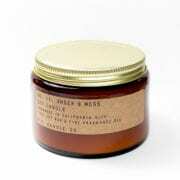 Hand poured soy based double wick candle by P.F Candle Co a new collection by Californian based fragrance company. 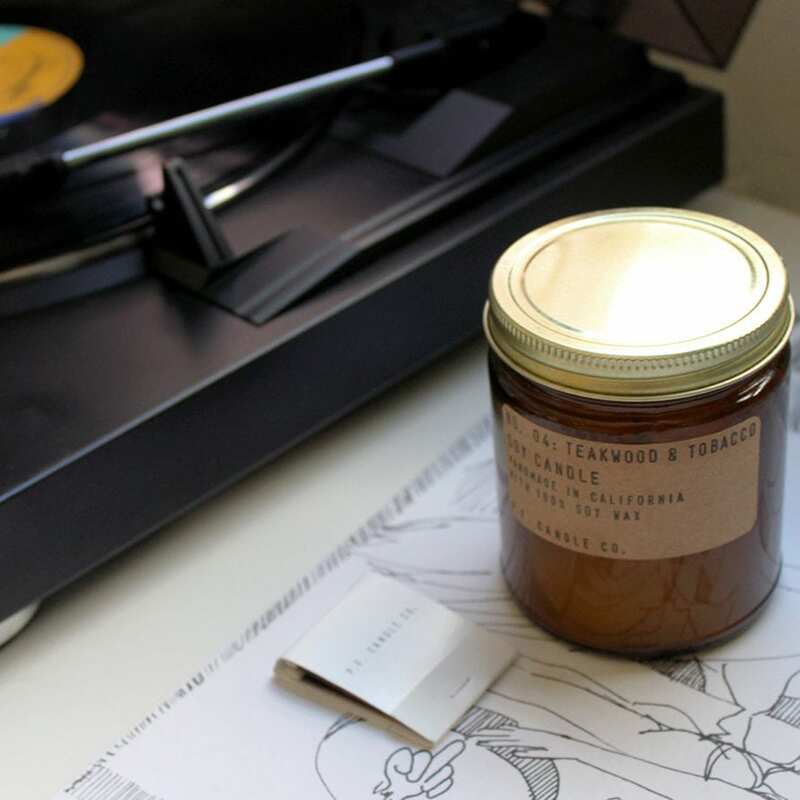 Leather, spicy black pepper, and tobacco mingle as the first notes, mellowed by hints of orange and berry. 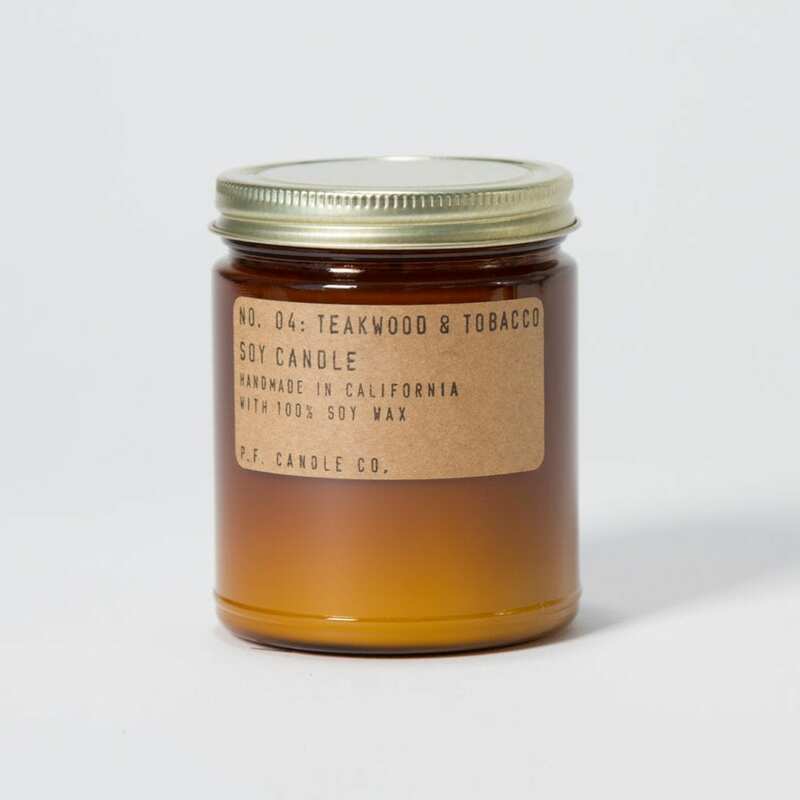 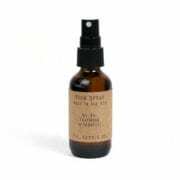 Base notes of aged teak and sandalwood, with a slight muskiness from patchouli essential oil.